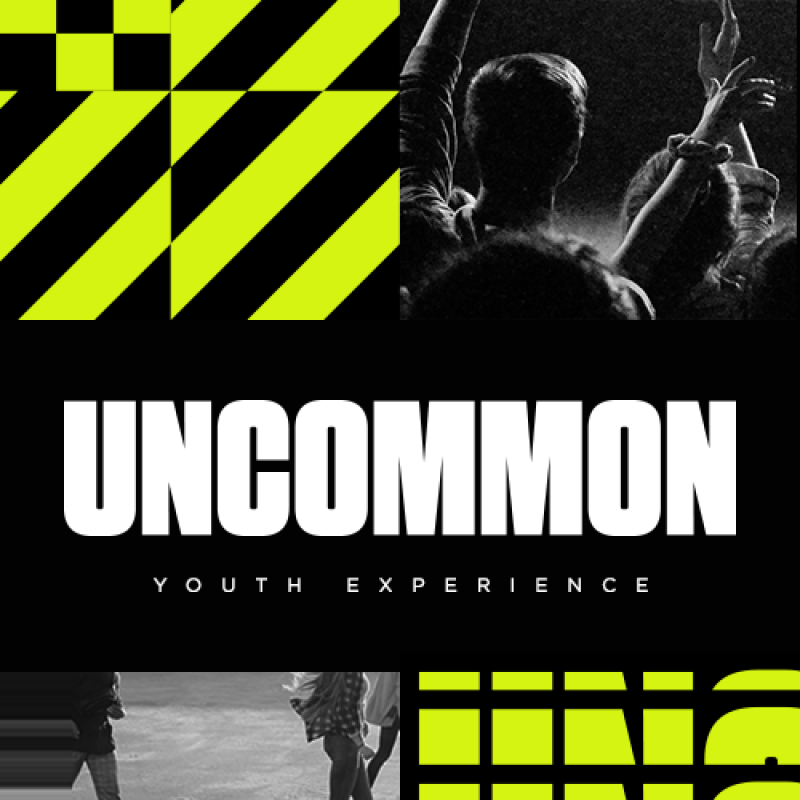 What’s Uncommon Youth Experience? Simply put, it’s a call to action for young people to come together for a common goal to be an uncommon community. Not to try to blend in, but to stand out. Not to be different for different’s sake, but to model their life after Jesus and use their differences to make a difference in the world around them. Uncommon Youth Experience will be like nothing Oneighty has ever done before. It will be kind of like a camp, but not really. It will be kind of like a conference, but different. And it will be kind of like the most fun week of your life! But all in 2 days. We will kick it off Thursday night, August 1, with guest speaker Ryan Leak from Covenant Church in Dallas Texas. Ryan is an amazing communicator, author, and filmmaker, and we cannot wait for you to hear from him. Then we will come back Friday morning for a full day of breakout sessions, incredible worship, food, and something called the Gauntlet. To cap it all off, we’re ending in style with an all-nighter where we will continue the food, games, and fun, both on campus and off throughout the night! This is not an event you’ll want to miss. In fact, you’ll want to bring all your friends. You’re probably thinking, “How much does something like this cost, $1,000?” Nope. The price is only $119, and that includes everything- the activities, lunch, dinner, plus a few other treats throughout our time together.